A great city car must be small and affordable but belie its size with good interior space and flexibility. 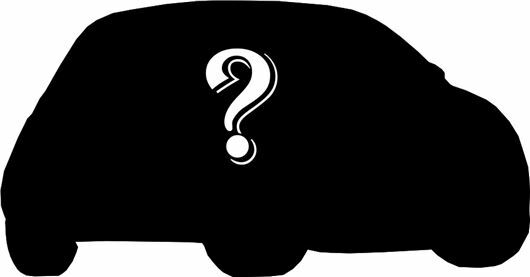 But which model will win in the Honest John Awards 2018: City car category? This shortlist is based on user visits to pages on HonestJohn.co.uk - so they're chosen not by us, but based on how popular they are with our readers. The Fiat 500 combines chic looks with city car practicality, which explains why they're such a hit with young drivers. If you're after a desirable small car, few models come close to matching the 500. The original i10 was a big hit for Hyundai, but the latest model has achieved the improbable and bettered it. Comfortable, refined and well-equipped, the latest i10 is a great little car. The Skoda Citigo is the small car with big ideas. It’s easy to drive and park, surprisingly practical and well put together, plus it’s cheap to buy and run. The Ignis' is a bit left-field, offering crossover styling in the dimensions of a city car. But low running costs, a practical nature and extra character make it an attractive option. Cheap to run, refined and capable of carrying four adults, the Up is proof that you don't have to lower your expectations when it comes to downsizing your daily transport.